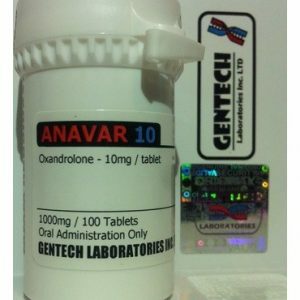 Anavar (50mg) was innovated in the year 1964 primarily for treating the conditions of weight loss and muscle weakness. 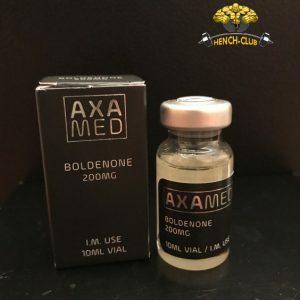 It is a very mild steroid of the anabolic range, thus, not suitable for bulking cycles. 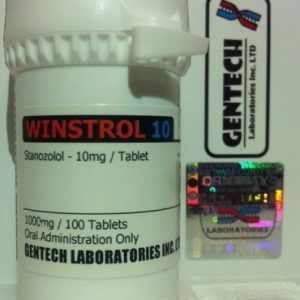 By consuming this drug, you would surely not be able to produce a substantial amount of lean muscle or solid muscle. However, its chief benefit lies in that fact that the drug can preserve those muscle tissues and enhances metabolic activities. Anavar also does have necessary capability to reduce the human body fat and increase the energy levels. The drug must only be taken if it is recommended by your doctor. Also following the appropriate dosage is necessary. The users must also remember to take necessary breaks after every 6 to 8 weeks. If the instructions are not obeyed, then one could be subjected to adverse side-effects. Some of them are mentioned below. In case of the aforementioned reactions, it is necessary to contact a doctor immediately. Do not neglect them as if continue to persist; the side-effects may take a toll on your lives. Anavar would only be able to generate desirable outcomes if an individual follows a balanced diet and indulge in vigorous workout sessions.Now that you are aware of the potential advantages and side-effects, you may move on to make a purchase. 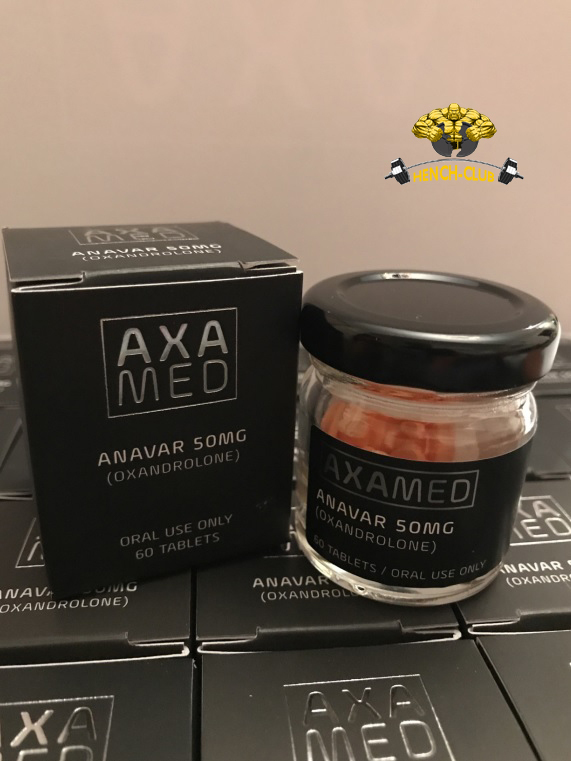 Although Anavar (50mg) is readily available at the drug stores, it is better to order them online. The virtual outlets are noted for providing varied types and that too at an affordable price.